Costa Rica is one of the top producers of coffee. Coffee is incredibly important to the country’s economy. 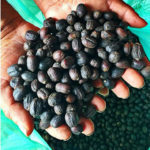 Arabica coffee was first introduced to the country from Ethiopia in the late 1770’s. The Costa Rican government encourages farming by offering plots of land to farmers who wanted to harvest the plants. By 1829, coffee production was a larger source of revenue than tobacco, cacao, and sugar cane. 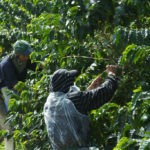 Today, many Nicaraguan immigrants are seasonal workers, employed on plantations to harvest coffee during peak seasons. 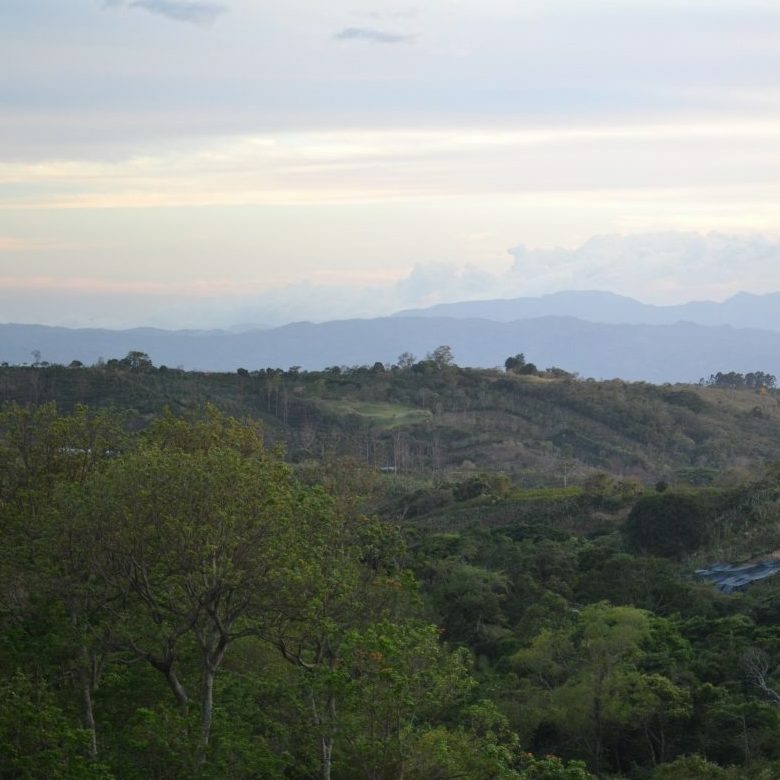 Beneficio Monte Brisas is a family owned and operated mill in Zarcero de Alajuela. They process coffee from their 3 farms. This coffee was harvested from Finca Salaca in Llano Bonito. The name is a combination of the Salazar family and the Castro family names. Dona Maria Elena is the matriarch of the Beneficio Monte Brisas. She takes care of all of the agricultural and technical processes. The Zarcero area is well known for producing dairy products and, originally, the Salazar Castro family managed a dairy. It was Dona Maria Elena who decided to plant and invest in coffee. In 2011, the Salazar Castro family decided to start processing their own coffee and established a micro mill.